It’s the 70th anniversary of the D-Day landings coming up soon, and aside from the blanket coverage of the First World War, expect various documentaries about the subject. One of the things that has always interested me about D-Day and Operations Neptune and Overlord, is the sheer amount of administration, planning and ‘behind the scenes’ work needed to keep an army in action. I can’t remember the exact figure, but I think during the Second World War less than 20% of all servicemen in allied armies fought in the ‘teeth’ arms. War had become so technologically advanced that it took far more resources to keep vehicles, weapons and the men that operated them in action. One case in point is the huge number of US units based in England from 1942 onwards. American units began to arrive from early 1942 as part of Operation Bolero – the American build up in Europe – but the numbers of troops and units reached a high water mark just before 6 June 1944. 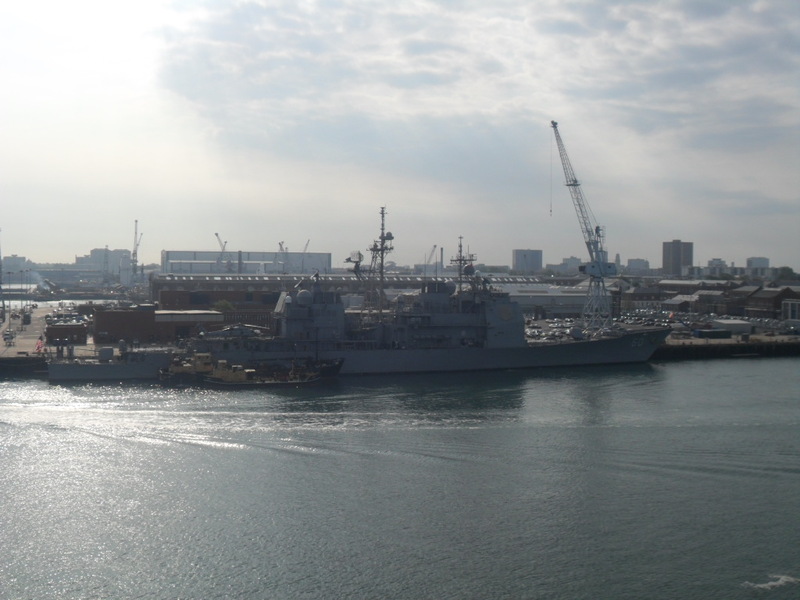 Very few parts of the British Isles did not have US troops stationed near them. There were particularly large concentrations of US troops in places such as Northern Ireland, the West Country in Devon, Cornwall and Wiltshire, and Eight Air Force airfields in East Anglia. 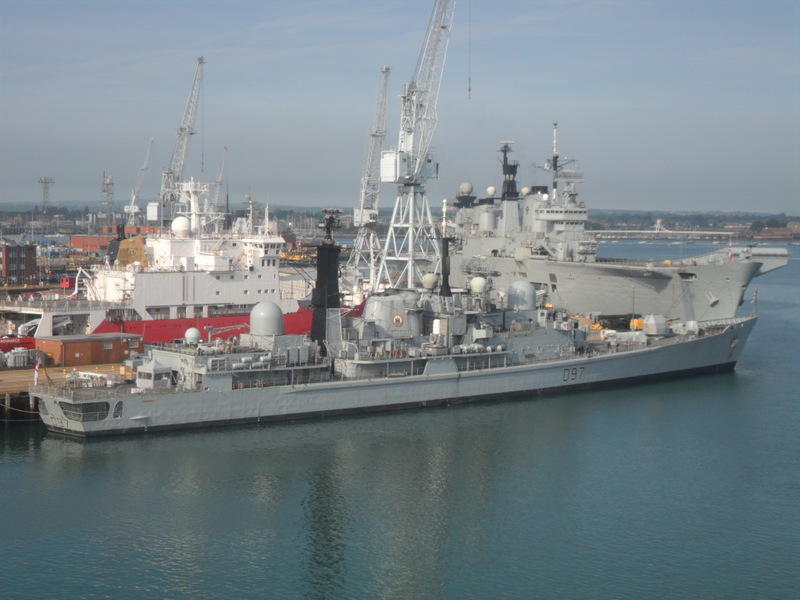 Hilsea in Portsmouth was home to a significant US Army supply depot. Under General Depot G-65 came 1 Special Services Company, 51 Ordnance Group, 53 Army Postal Unit, 91 Finance Distribution Section, 120 Chemical Procurement Company, 193 Chemical Depot Company, 196 Quartermaster Battalion, 208 Army Postal Unit, 245 Quartermaster Battalion, 284 Quartermaster Refrigeration Company, 298 Ordnance Company, 321 Ordnance Battalion, 346 Quartermaster Depot Company, 350 Ordnance Battalion, 532 Quartermaster Salvage Repair Company, 555 Army Postal Unit, 604 Ordnance Base Armament Maintenance Battalion, 784 Base Depot Company, 864 Ordnance Heavy Auto Maintenance Company, 1212 Engineer Firefighting Platoon, 3040 Quartermaster Bakery, 3267 and 3269 Quartermaster Service Companies and 4232 Quartermaster Sterilization Company. 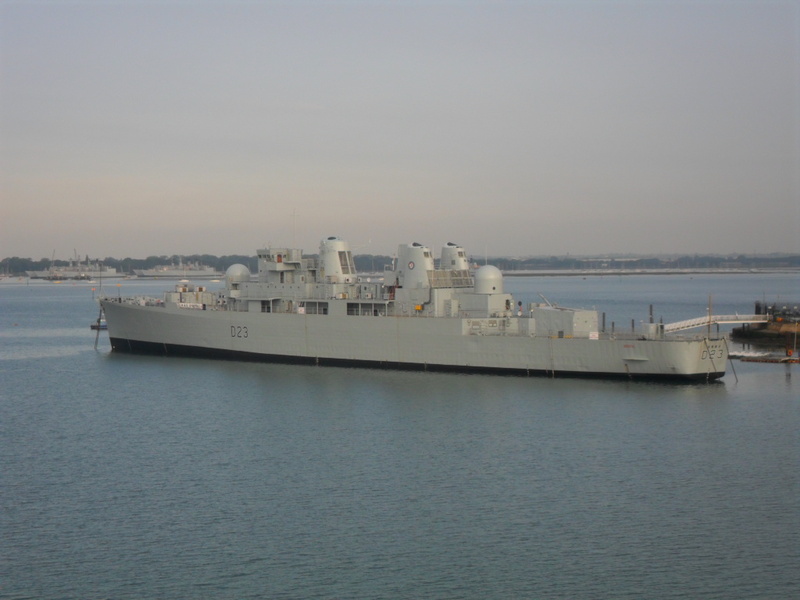 Clearly, Hilsea was a significant Ordnance and Quartermaster Depot, which supported US units in the Portsmouth area. It must have consisted of thousands of men, none of whom were infantrymen, artillerymen or tank men. It was a similar situation at airfields. Stoney Cross airfield, in the New Forest in Hampshire, hosted the 367 Fighter Bomber Group Headquarters and 392, 393 and 394 Fighter Bomber Squadrons of the US Army Air Forces.These Squadrons operated P-38 Lightnings and during D-Day and the three days after flew nine missions. But aside from these rather more glamorous units, the station was also home to 17 Station Complement Squadron, 32 Mobile Reclamation and Repair Squadron, 217 Medical Dispensary, 327 Service Group, 807 Chemical Company, 1113 Signal Company, 1180 Quartermaster Company, 1292 Military Police Company 1830 Ordnance Company and 2200 Quartermaster Truck Company. To keep aircraft in the air, the men operating them needed engineering, signal, logistics, transport and ordnance support. And once you have that many men on an air base, you are bound to need medical and provost services to keep them healthy and well-behaved! And Stoney Cross was a particularly small and remote place – check it out here. Some of the units that we see here are not the kinds that we think of. I love Band of Brothers, but how many men behind the scenes worked to get Easy Company into action? Sometimes it is all too easy to overlook the many unglamorous units and roles in an army, but they are all part of the same spear, with the infantry, armour and artillery being the sharp tip. For more information about US Army units in GreatBritain in 1944, have a look at these invaluable documents prepared by Phil Grinton. 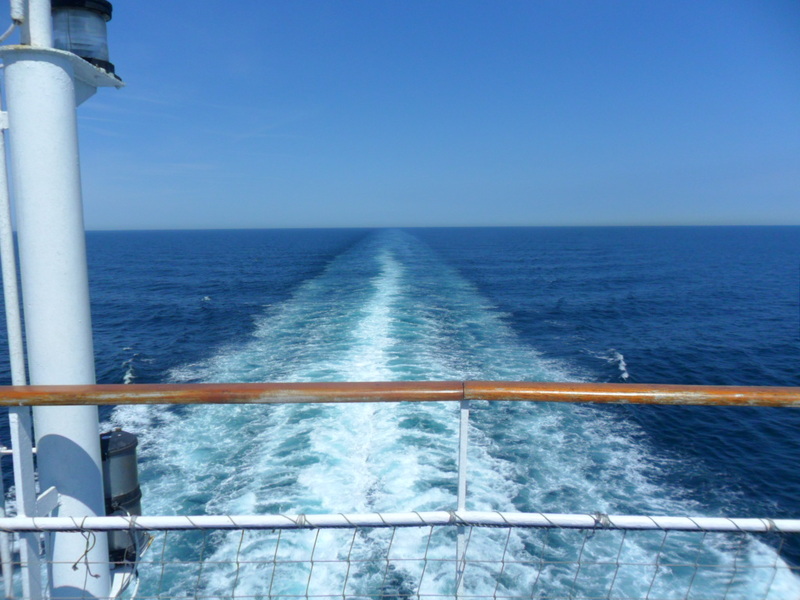 On Monday I travelled to France and back, without actually setting foot in France! 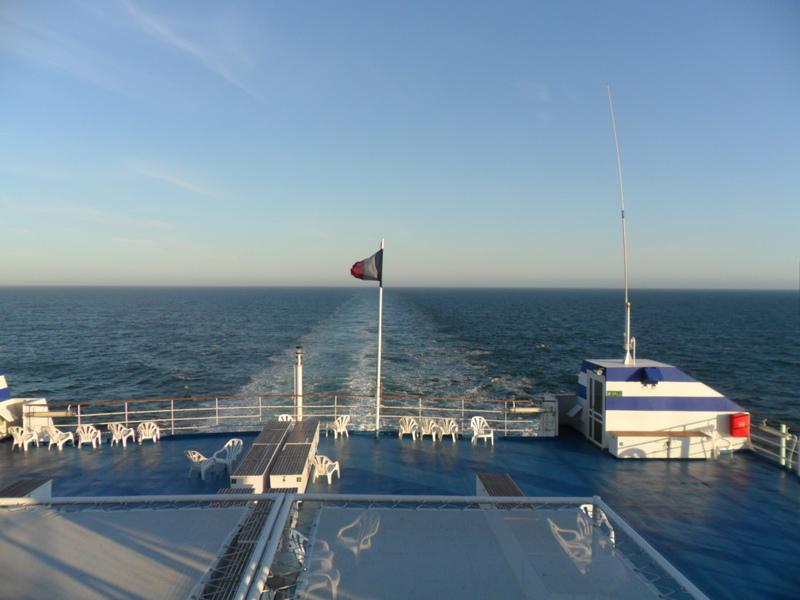 To go back to the start of the story, my employers very kindly asked me to give a lecture onboard Brittany Ferries MV Normandie, on the route between Portsmouth and Ouistreham–Caen. I gave a talk on my book ‘Portsmouth’s World War Two Heroes’ on each leg. 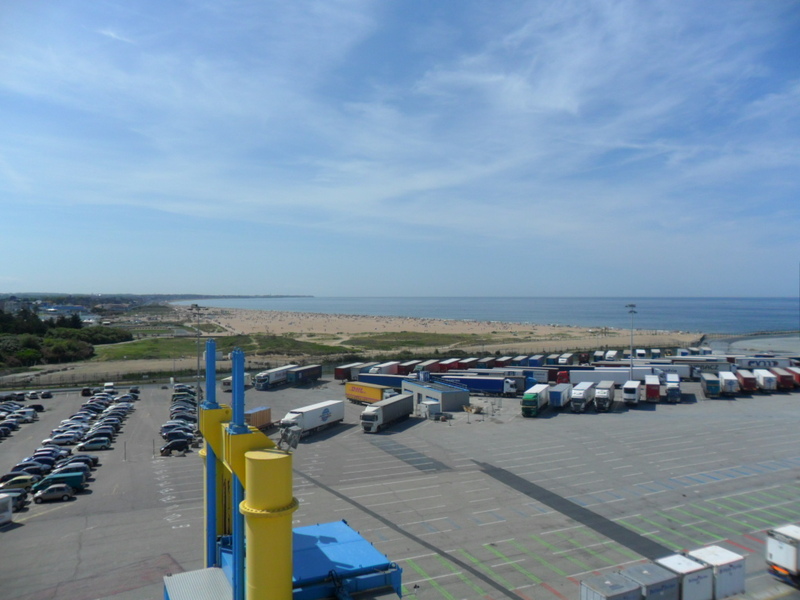 It wasn’t actually worth me getting off the boat while it was docked at Ouistreham, so I stayed in my cabin and took some pictures of the gorgeous looking beach. Of course, those sands formed part of Sword beach on 6 June 1944. Both talks were very well received. It is a new venture that Brittany are trialling, and it seems to have been appreciated by many people who attended. 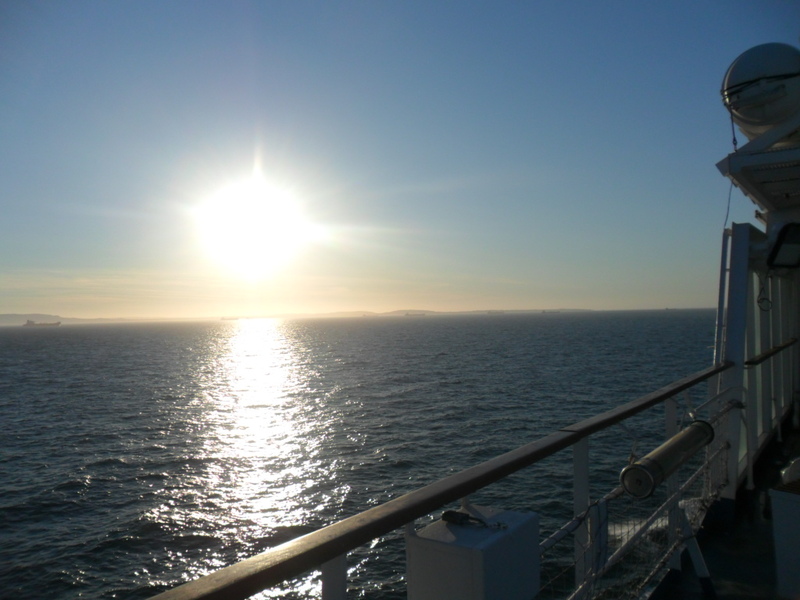 It was also a new experience for me, as I had never sailed on this route before. 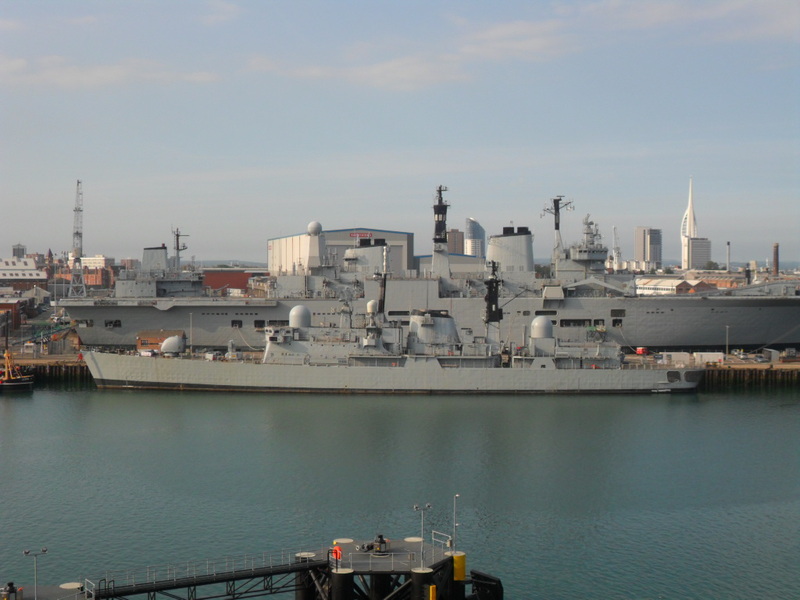 Hence for the first time I was able to take pictures, up on deck, of the warships in Pompey Harbour, and also experience sailing out past the Round Tower, down past the Solent forts, then round Bembridge ledge and past the round tower. Just a quick note to everyone who came down to the D-Day Museum yesterday. My talks went really well, and we had more than 70 people for each. And not all of them were friends and family! 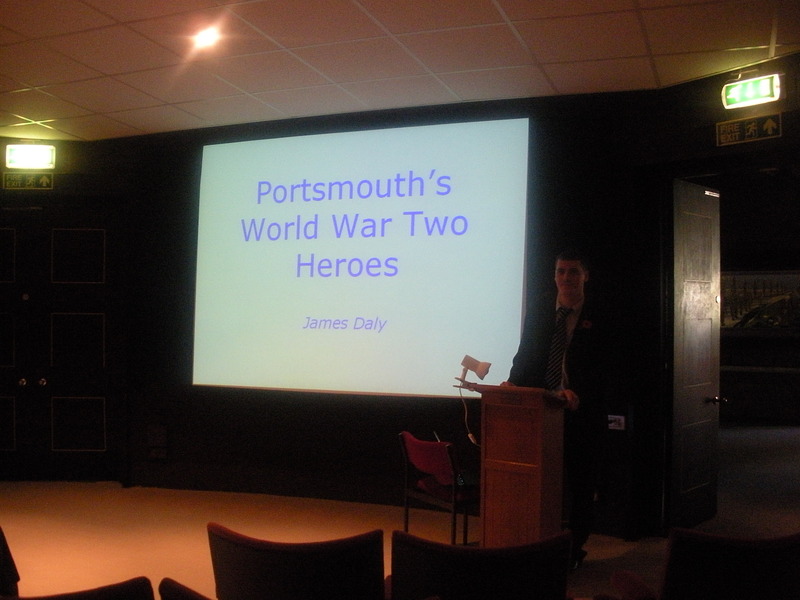 I had some very interesting questions about Portsmouth’s World War Two Dead, and none of them too awkward! Just out of interest, the Museum had 1,149 visitors yesterday, which was almost 50% more than Remembrance Sunday last year! Thank you to my sister Nicola for the picture, to my girlfriend Sarah and family for coming down, and also friends and colleagues for supporting me too. And of course Andrew Whitmarsh at the D-Day Museum for booking me, and the staff at D-Day for helping make the day go so well. It’s been a good couple of days, last night we (Portsmouth City Museum) won a clean sweep at the Portsmouth News Guide Awards – Best exhibition for Little Black Dress, and runner up for Football in the City!